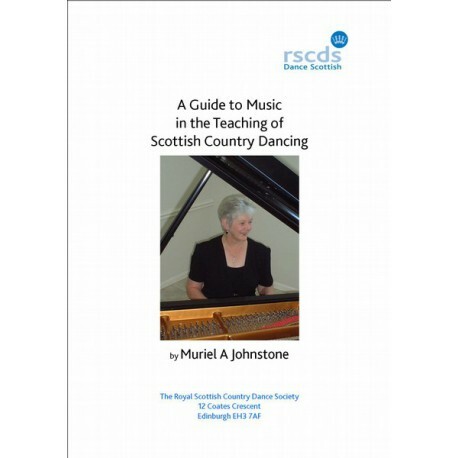 An essential tool for all musicians playing for country dancing and filled with useful information for any teacher with a class musician. 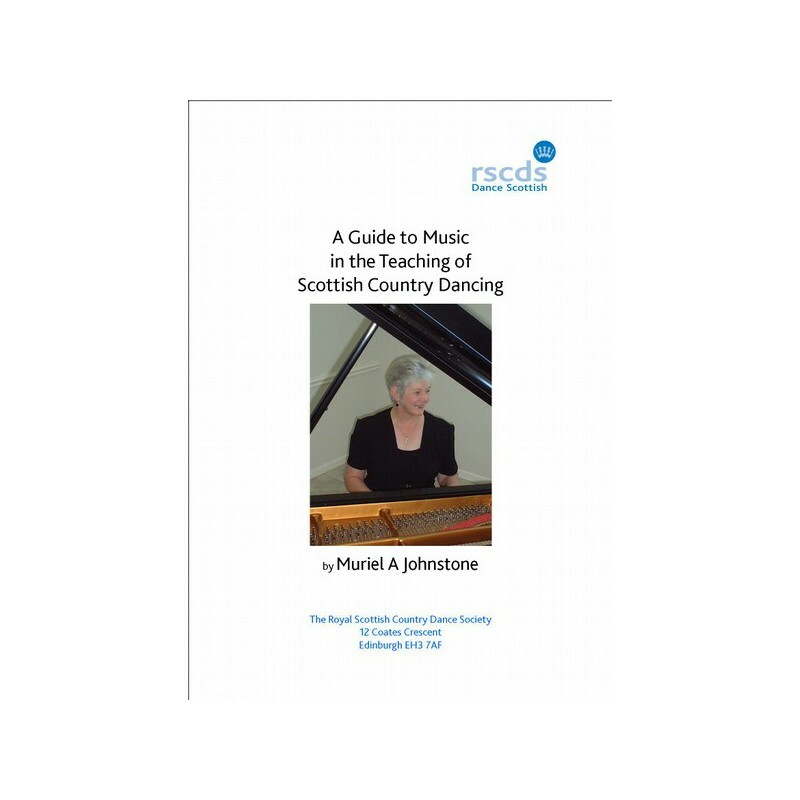 25;Standard terminology for the common formations and movements. A vade mecum for dance devisers setting out current usage for the description of formations and movements in Society dances."